This book is composed in some different way. 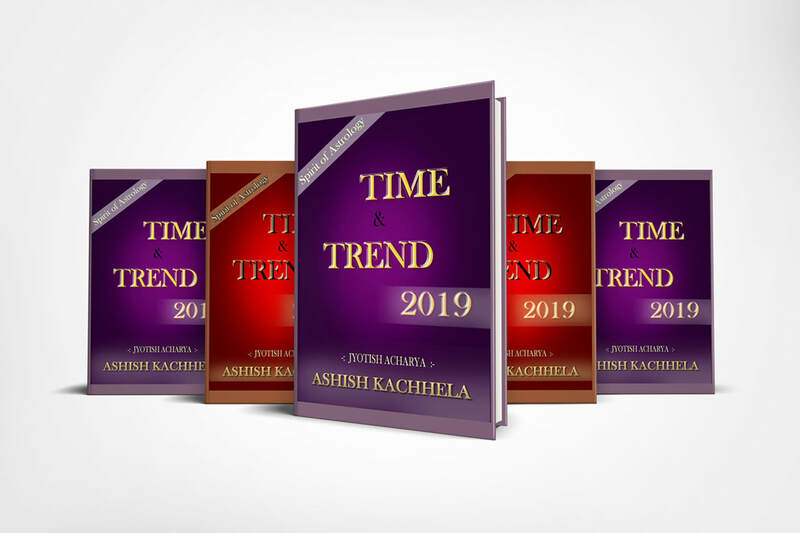 In this book, you will find all the information that is useful for working in the intra day sheer market and together with all the information about the year 2019 Will be told about the effects And in 2019 the details of what will happen in India is also given together. This book is also easy for those people who do not know the astrology. It has also given Monthly and Weekly View along with the date Owam Chart about all the Nifty sectors. If you want to learn phenolic astrology, then this book is very good.